Throughout the ages great composers have found inspiration in folk music and dance; in spirituals and ghost trance music; this because they have been specially enamoured of their origins, or because of the incredibly organic beauty that has resulted from such a cultural collision. From Palestrina all the way down to Johann Sebastian Bach and down to Ludwig Von Beethoven to Béla Bartók and Antonin Dvorak. Fewer musicians have been attracted to the indigenous cultural anthropology, largely because there is very little by way of surviving cultures. The indigenous peoples of South America, especially the Kapirapé people and six or seven others of the region of Moto Grosso in Brasil, the Guarani peoples from Paraguay, and the Wixarika peoples of the remote village of Real de Catorce in Mexico have either resisted the onslaught of capitalism or been left behind by it. 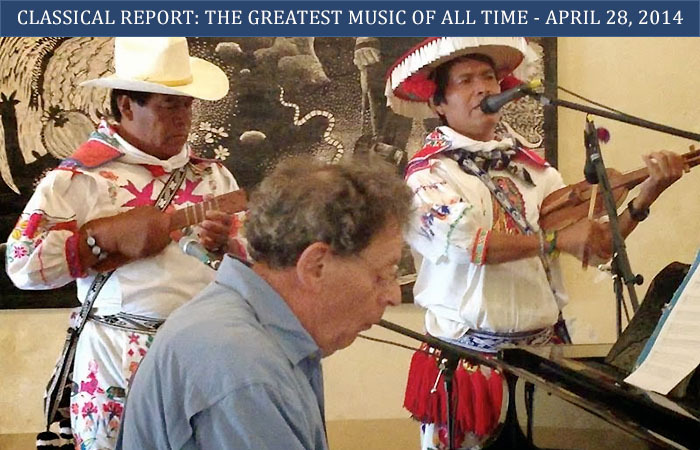 At any rate, it is when the contemporary musicians of the Americas awake to this fascinating culture right in their backyards, so to speak, that the resulting art is fascinating to say the least. Don Pullen, the late great pianist went the distance when he melded hi jazz idiom with his Africa-Brasil ensemble and just before he died he released Sacred Common Ground (Blue Note, 1995), a collaboration between the pianist and his African-Brasilian Connection, with Joseph Bowie and the Native American Chief Cliff Singers—a group of Kootenai drummer/singers from Elmo, Montana. Some of the most itinerant composers in this vein have been the saxophonist and composer Paul Winter and the most celebrated of all: Philip Glass. 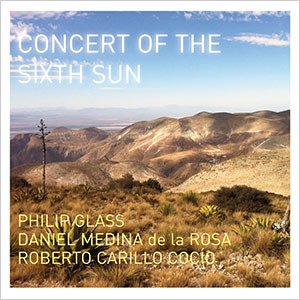 Concert of the Sixth Sun is one of the most recent cultural collisions under Mr. Glass’ stewardship; probably the best epithet to describe what brought about the music on this recording as it was probably timeless to begin with. It is a music that the Wixarika peoples use to lift their spirits towards the Sun: that which they call the Governor of the World. To offer praise and worship to the Great Spirit, they must ascend halfway to the summit of their sacred mountain La Unarre or “The Palace of the Governor.” Here they sing or chant in their ancient language and play traditional instruments as they praise the Governor of the World. This is the music that attracted Philip Glass to enter into what became a cultural collision resulting in his incantation-like pianism which accompanies the Wixarika guitarist Roberto Carillo Cocío and the violinist Daniel Medina de la Rosa. To many musicians this journey might have been an imaginary one, but not to Mr. Glass, or the Wixarika musicians. They forsake the environs of the studio to undertake a topographical journey to the mountain. And they are elevated through spectral music and almost out-of-body experiences. So spiritual is the chant and music that it is only fair to suggest that not only is the spirit on the mountain but also the soul, as it temporarily leaves the body. The musical pilgrimage is a suite made up of the ascent and the descent down the mountain after they have paid obeisance to the Great Spirit, the Governor of the World. En route they encounter many events. The ascent is favoured by the fragrance of “Deer Flowers” and an encounter with the spirits of the ancestors in “Wise Men,” while the descent finds “Hikuri” and “Falling Rocks” no doubt being inebriated by meeting with the Sun. The Wixarika musicians, Mr. De La Rosa and Mr. Carillo Cocío are exquisitely plaintive in their praise and worship while Mr. Glass is circumspect sometimes an at other times, with the use of the sustaining pedal, appropriately grandiose. 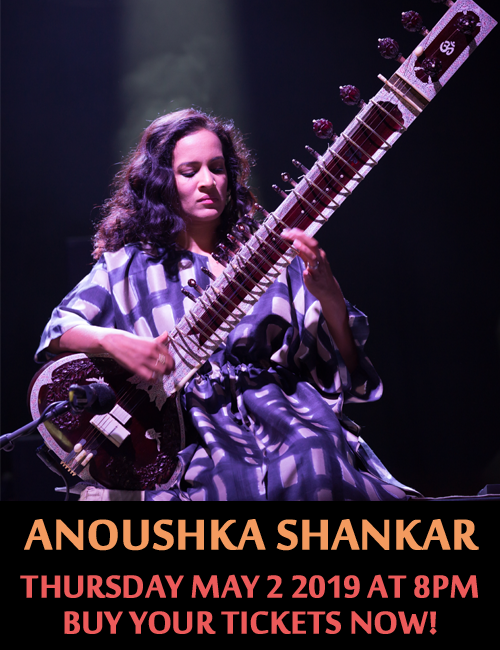 All three musicians elevate the music in minute ways as they play and chant from the depths of their souls in this eminently beautiful recording.